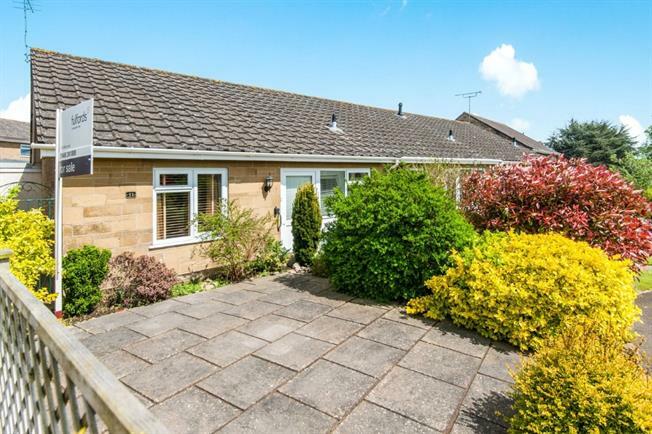 2 Bedroom Semi Detached Bungalow For Sale in South Petherton for Offers in excess of £190,000. This extremely well presented bungalow offers good sized, flexible accommodation and is situated close to the village amenities. 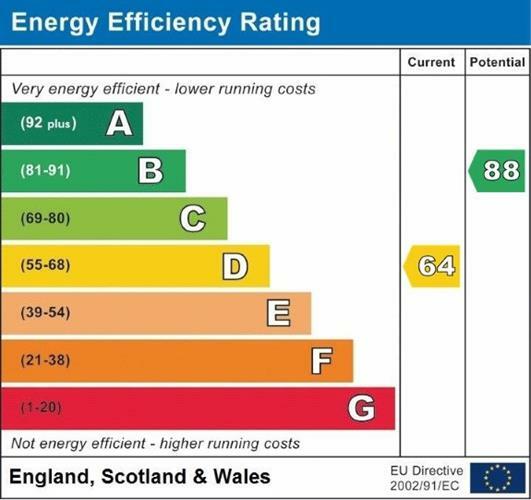 With Gas Central heating and uPVC double glazing throughout, the property is decorated and presented to a high standard. In brief the accommodation provides entrance porch, hallway, living/dining room, kitchen, two double bedrooms, shower room and conservatory. Outside there are gardens to the front and rear and a single garage nearby. UPVC double glazed door and windows. Gas meter. Wooden front door, radiator, wood effect laminate floor, shelved storage/airing cupboard. Radiator. Low level WC, single enclosure shower, wash hand basin, shaving point, double glazed window to front. Radiator, wood effect laminate flooring, wooden fire surround with feature electric stove with flue. Double glazed window to front. Radiator. Range of built in wall and base units with work surface over and one and a half bowl sink unit. Double glazed window to rear. Wall mounted gas boiler, space for oven, plumbing for washing machine. Radiator, a built-in wardrobe. Double glazed window to rear. Radiator, double glazed window to garden, large set of fitted wardrobes. UPVC double glazed windows and door opening onto patio garden. Gardens to front and rear. Front garden with pathway, flower beds, paved area, plants and shrubs. Access partway down side of property. To the rear is a courtyard garden with rear pedestrian access to garage. Single garage nearby with up and over door.